Elevated cholesterol today is determined by the majority of the adult population of the planet. This is primarily due to malnutrition, although there are other causes of hypercholesterolemia. Reducing cholesterol is extremely important because it helps prevent the development of many cardiovascular diseases. High cholesterol (hypercholesterolemia) is a disease in which an increased amount of cholesterol is detected in a person’s blood. 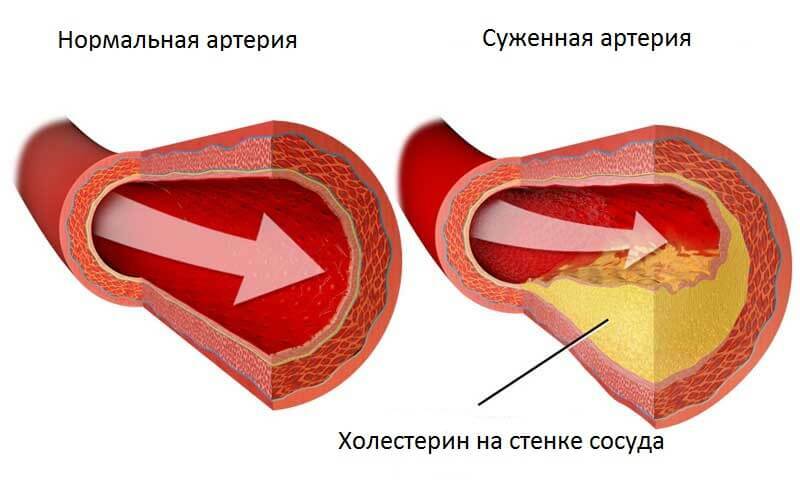 This condition is considered a risk factor for the development of many diseases of the heart and blood vessels, in the first place - coronary heart disease, which in severe cases is complicated by myocardial infarction. Cholesterol is a substance from the group of sterols. Most are found in the liver, adipose and nervous tissue. It is a precursor of steroid hormones, lipoproteins, bile acids, is also involved in the synthesis of vitamin D.
Special tests are used to determine cholesterol levels. After that, other organs and body systems can be studied, and later, if necessary, treatment is prescribed. Additionally, a lifestyle correction is necessarily carried out with a maximum reduction in the influence of risk factors. Video: KEEP YOUR VESSELS! 8 signs that you have a high cholesterol level! In all cells of the human body contains cholesterol. 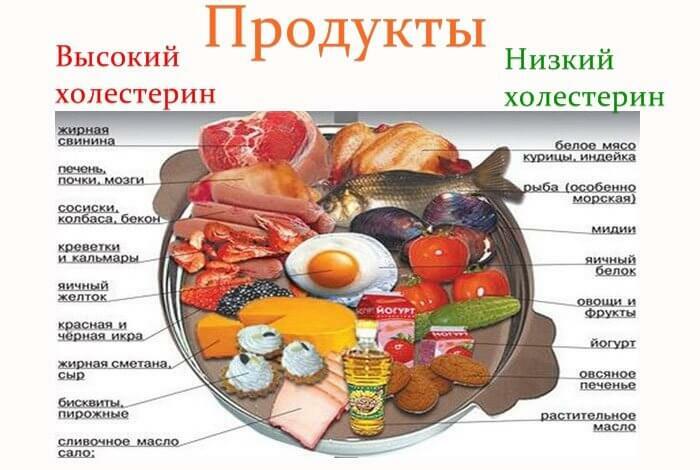 It is carried by the bloodstream with the participation of proteins and fat carriers, which are called lipoproteins. The amount of cholesterol that is within the normal range allows the entire body to function fully, while an excess of this fat-like substance leads to serious diseases like stroke and heart attack. Increased cholesterol underlies the development of atherosclerosis, which in turn is the cause of many cardiovascular diseases. Hypercholesterolemia is part of hyperlipidemia, which, in turn, is considered to be the most common form of dyslipidemia, related to any abnormalities in the amount of lipids defined in the human body. There are several major lipoprotein fractions that are directly involved in the transfer of cholesterol with the blood stream. Low-density lipoproteins (LDL) are considered an unfavorable type of cholesterol because they are involved in the development of atherosclerosis. An elevated level of LDL cholesterol is reflected in the fact that a plaque appears along the internal vascular walls of various organs and systems, further causing inflammation and damage to the blood vessels. High-density lipoproteins (HDL) are a useful type of cholesterol, because they promote the transport of cholesterol to the liver, in which the fat-like substance is processed and excreted from the body. Normal levels of LDL cholesterol should be less than 100 mg / dL. A reading between 130 and 159 mg / dL is borderline, and between 160 and 189 mg / dL is considered high. An increased amount of LDL cholesterol causes plaque to build up on the walls of blood vessels, which contributes to the narrowing of their lumen. If the necessary measures are not taken at this stage, the pathological process reaches the point that the affected vessels lose their ability to expand due to a decrease in elasticity. The change in vascular tone increases the load on the heart. Plaque from cholesterol can partially or completely block the lumen of the vessel, which in turn leads to impaired blood supply to a certain organ. If this concerns the coronary arteries of the heart, then the myocardium receives less oxygen, which leads to its ischemia, and in severe cases - to a heart attack. Elevated cholesterol most often contributes to damage to the blood vessels of the heart, brain, lungs, and in these cases, patients often die. Cholesterolemia can be caused by some genetic abnormalities, but the disorder can also occur due to other disorders that interfere with lipid metabolism in the body. One of the main causes of high cholesterol can be considered the consumption of foods containing large amounts of saturated fat, trans fat and cholesterol. These fat and oil products can lead to an increase in lipid levels, which leads to hyperlipidemia and hypercholesterolemia. Some of the foods that can cause hyperlipidemia include fried foods, processed foods, and foods that contain a lot of butter, fat, lard, or cream. Cheese, ice cream, meat, especially red varieties, pastries - this is part of the diet of many modern people, which is characterized by a high risk of developing cholesterolemia. The presence of extra pounds and lack of physical activity can also cause hyperlipidemia and cholesterolemia, especially if there is a genetic predisposition. Old age is also one of the causes of high cholesterol. This is because a person in most cases is no longer as active as before. In addition, biological processes in the body are changing, this is especially noticeable in women after menopause. Elevated blood cholesterol is directly associated with hyperlipidemia. It develops for various reasons, corresponding to the three types of the disease. Familial hyperlipidemia, which is also known as primary hyperlipidemia. It is considered an inherited form of the disease.Called by genetic anomalies that are present in the pedigree, which are transmitted from one generation to another. Secondary hyperlipidemia, also known as acquired hyperlipidemia, occurs throughout life. This type of hyperlipidemia is usually caused by a malfunction of other organs, which causes changes in plasma lipid metabolism and lipoproteins themselves. It is usually caused by diabetes mellitus and the use of certain types of drugs, although kidney and endocrine disorders can also play a role in the occurrence of this type of hyperlipidemia. There is another type of hyperlipidemia (idiopathic hyperlipidemia) based on the presented classification. The cause of this disorder remains unknown. However, some doctors believe that this type of disease is caused by an unhealthy diet or eating foods that are known to increase cholesterol and hyperlipidemia. Hypercholesterolemia - cholesterol levels increase. Triglyceridemia - triglyceride levels increase. Combined hyperlipidemia - the level of both of the above fats is high in the human body. Hypercholesterolemia mostly goes unnoticed in the early stages of the disease, although this later leads to many problems. If the disorder progresses rather quickly, it can cause acute pancreatitis, hepatosplenomegaly and the formation of xanthomas (yellowish deposits on the eyelids, hands, shoulders and other parts of the body). Hypercholesterolemia can be diagnosed using a blood test known as a lipoprotein profile. 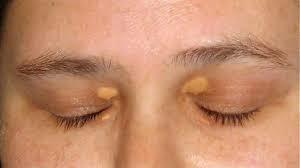 It is recommended to regularly check the level of lipids, which should be carried out after 20 years every 4-6 years. These terms should be even less if in a family of the patient unsuccessful heredity is determined. Using a blood test, we can check the level of LDL or “bad” cholesterol and HDL or “good” cholesterol, as well as the amount of triglycerides in the blood. Before the study for 12-14 hours, the doctor may ask not to eat fatty foods and a number of products that increase cholesterol. Treatment of hypercholesterolemia is carried out both with the help of drugs and through lifestyle changes. The combination of both these methods is most effective in treating a patient suffering from high hypercholesterolemia. Equally important is the correction of lifestyle, which consists in the organization of proper nutrition and physical activity. These drugs are widely used to control cholesterol levels in the blood. They are a class of drugs that reduce the level of lipids and cholesterol, additionally protect the liver from the effects of lipids, especially cholesterol. Nicotinic acid, also known as niacin, is an organic compound and is part of the vitamin B3 complex. It lowers LDL cholesterol and triglycerides in the body. It also increases the HDL cholesterol fraction and, thus, helps in the treatment of hypercholesterolemia. 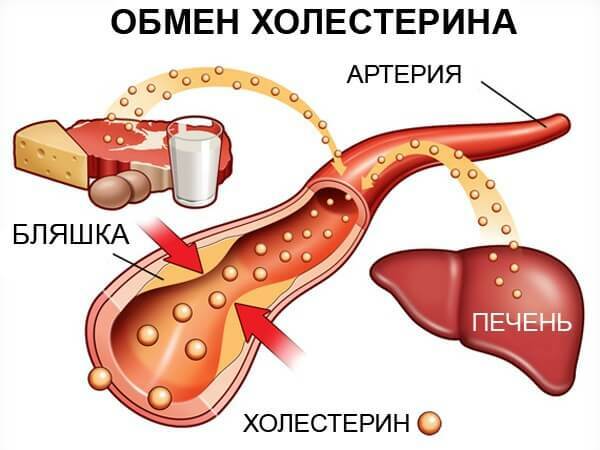 They are a class of amphipathic carboxylic acid and work in the liver, reducing the content of fat and lipids in the blood.They act as a cholesterol-lowering drug. A selective cholesterol absorption inhibitor is another type of drug that actually prevents the absorption of fats and lipids previously consumed with food. 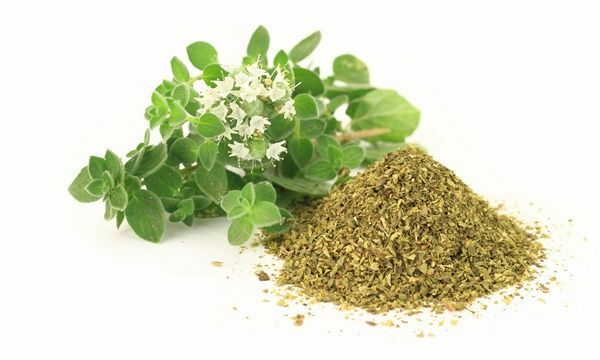 Consequently, the drug helps reduce blood cholesterol. Additionally, it is recommended to pay attention to the diet and regular exercise, which in combination with medicines will achieve the best results. Patients with hyperlipidemia should avoid foods that are high in trans fats and saturated fats, such as dairy products, red meat, and whole milk. Try to eat high-fiber foods such as leafy vegetables, whole fruits instead of fruit juice, whole grains and nuts. This will help control hyperlipidemia. Eating more fiber can reduce fat levels by up to 10%. Patients with hyperlipidemia should replace whole milk with skim milk. Better to eat tofu instead of whole milk cheese. Fish dishes should be on the table twice a week, which is also useful for patients with hypercholesterolemia, as the level of HDL cholesterol in the body increases. Use healthy cooking oils, such as olive or flaxseed oil. You do not need to eat processed food, but if it is absolutely necessary to use it, it is better to choose those foods that are low in fat. Regular exercise. You must conduct sufficient physical activity and try to exercise regularly. You can start with 10-15 minutes of fast walking or light jogging. Also useful are dancing or swimming. 30-40 minutes of moderate aerobic exercise should be enough to regulate cholesterol levels. Finally, it is recommended to leave such bad habits as smoking and drinking alcohol, as they contribute to the progression of hypercholesterolemia. Additionally, you should try to maintain body weight in the normal range. The use of blood thinning products is required in cases where the risk of blood clots is increased. Behind this disease there are many different complications like pulmonary embolism, brain stroke and myocardial infarction. But blood thinners should also be used with caution to prevent bleeding. The normal heart works orderly thanks to the direction of the main pacemaker, called the sinus node. If an irregular, ectopic activity arises in the heart, the activity of the organ changes and in some cases is significantly impaired. Then it is extremely important to conduct timely diagnosis and appropriate treatment. Glycine is an amino acid that affects the metabolism in the brain tissue. 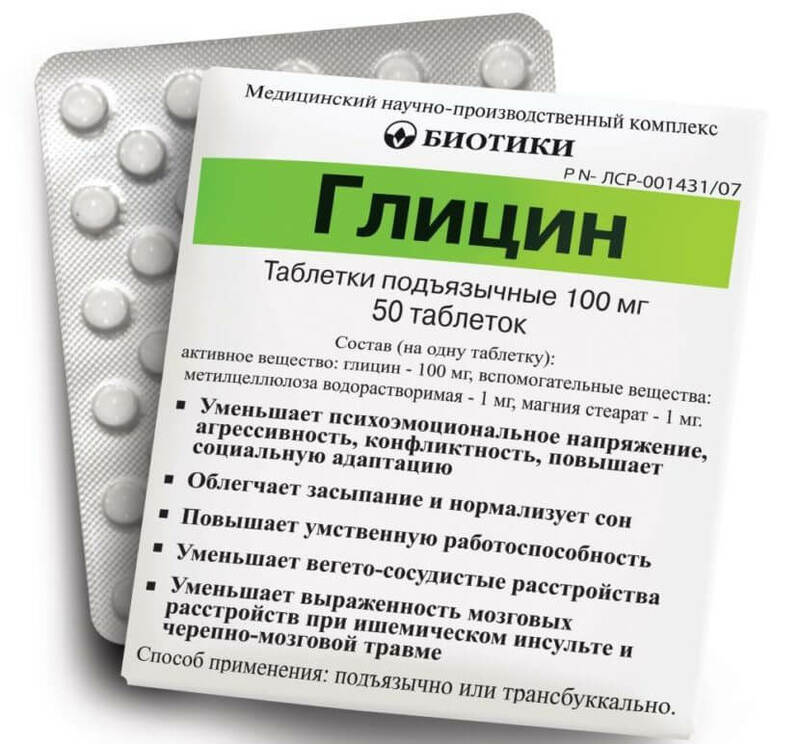 It is prescribed for functional disorders of the activity of the nervous system, in particular, with VSD. Also this substance is a part of complex therapy of various kinds of encephalopathy and stroke.